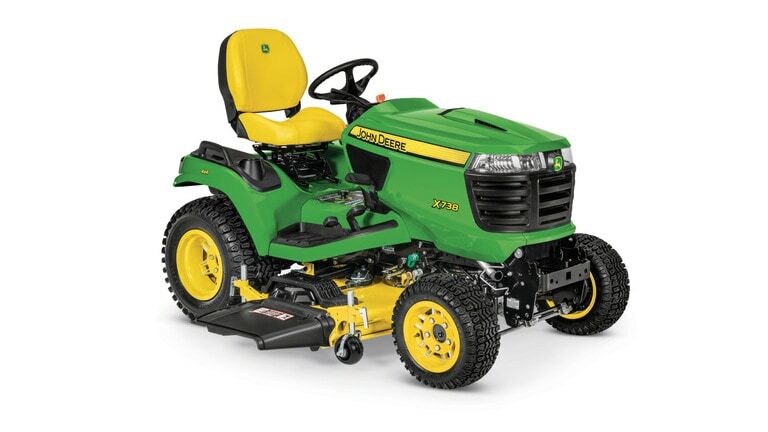 Riding Lawn Mowers, Zero-Turn Mowers and Compact Tractors on Sale! We share the good news of our Green Industry with Lappan's GREENVIEWS NEWS. Throughout the year we email reminders of sales and service. This is one way we attempt to maintain an open dialog with our friends and customers. 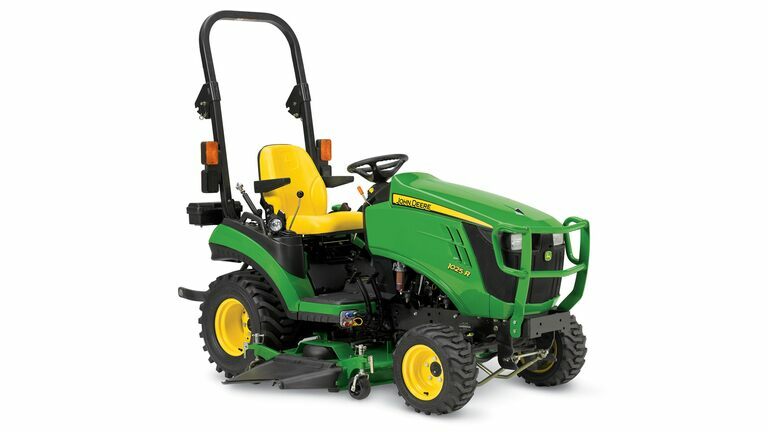 Let our friendly staff at Lappan’s offer an outdoor power equipment experience with a customized quote to your desired equipment needs. Not every pre-purchase demands a detailed quote, but we will cover all necessary items well before you are ready to take delivery. Our sales staff will teach you all the operating procedures. 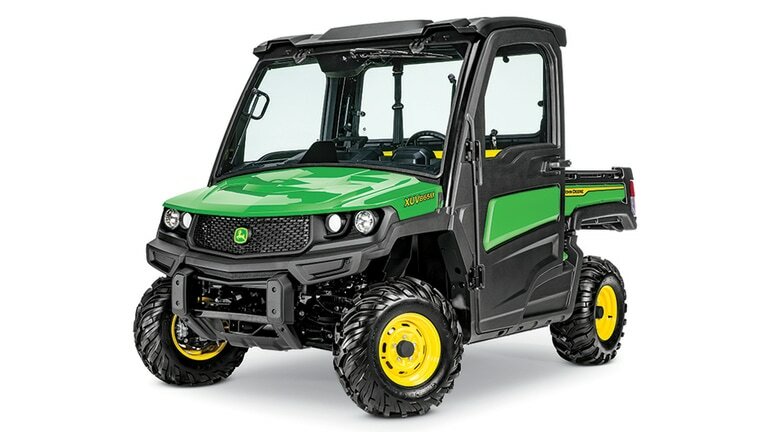 We are highly competitive but over and above the best price we respect your wants and needs and will work diligently to see your new product fits your life and outdoor power demands. Call 989-732-3274 or 800-968-3274 or email office@lappans.com today to begin your Lappan’s experience. 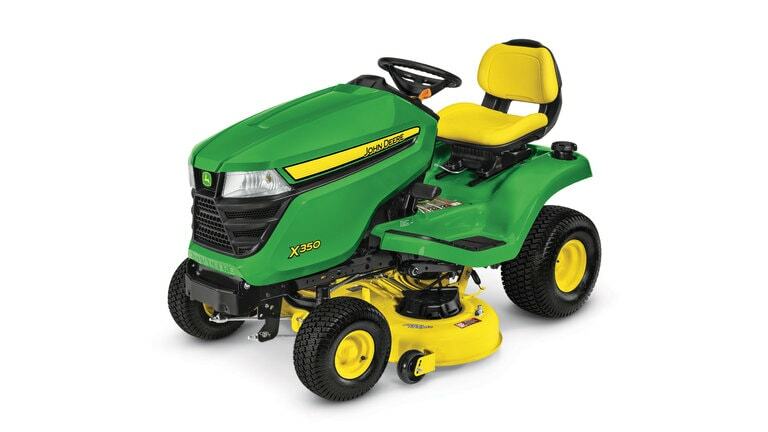 Since 1976, Lappan's has shared success with friends by providing lawn and garden equipment and service across Northern Michigan. 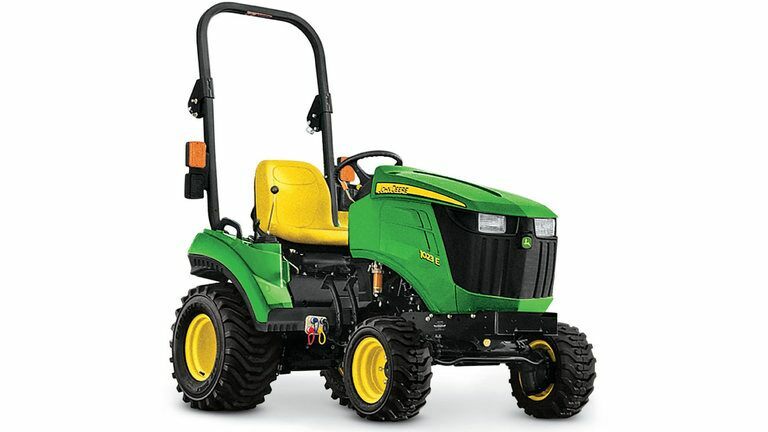 John Deere purchased the Waterloo Boy Tractor in 1918. Join us as we celebrate a few of the key horsepower milestones, and begin a new century where we started the last one - in close partnership with farmers and rancher around the world.